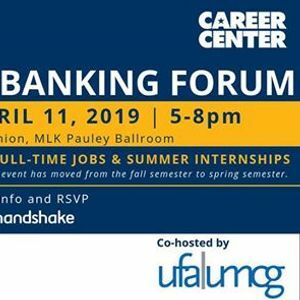 The UC Berkeley Career Center and Cal UFA|UMCG invite you to the 2019 Investment Banking Forum! 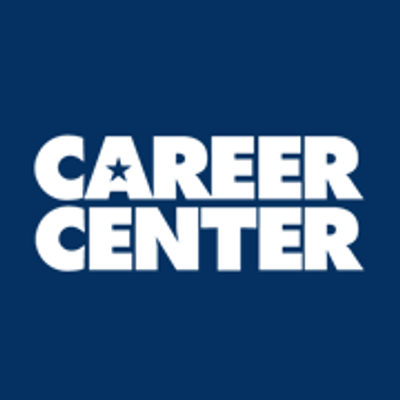 Representatives will be recruiting for full-time jobs and summer internship opportunities. 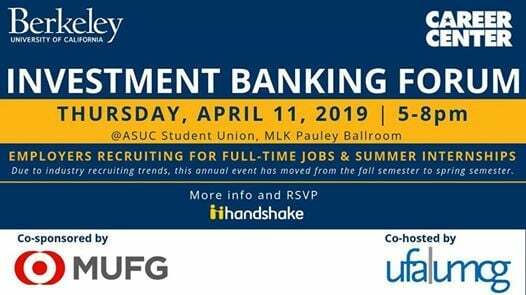 Do not miss this annual event focused on investment banking! Professional Business attire is recommended.